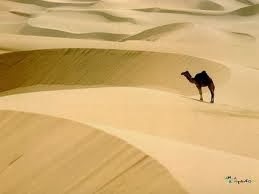 ü A desert is an area that receives low amount of precipitation. 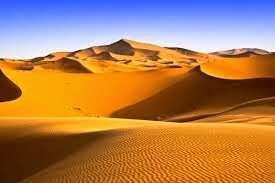 ü A desert is defined as an area with an average annual precipitation of less than 250 millimetres per year. ü A desert supports very less for the growth of the plants. ü These are the areas where more water is lost through evaporation and transpiration. 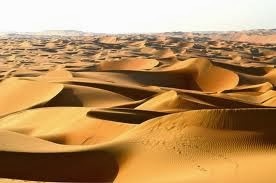 ü Deserts on the earth occupy about 20% of the surface. ü Desert is composed of sand and rocky surfaces. ü This is located in the Antarctica region. 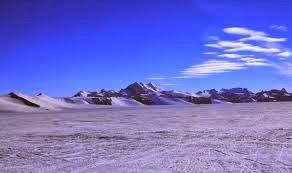 ü The coldest natural temperature ever recorded on Earth was −89.2 °C/−128.6 °F at the Russian Vostok Station in Antarctica on 21 July 1983.
ü Antarctica is a frozen desert with less precipitation. ü This is the largest cold desert on the earth surface. ü This is the largest hot desert. ü This is present in African continent. ü It cuts across 12 countries. ü This stretches from Red sea in the East to Atlantic Ocean on the West. ü The Atlas Mountains and the Mediterranean Sea on the North. ü Sudan and the river Niger on the South. 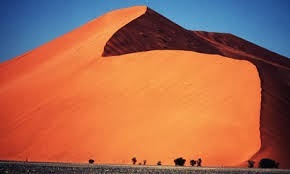 ü The highest peak in the Sahara is Emi Koussi (11,204 ft) in the Tibesti Mountains in northern Chad. 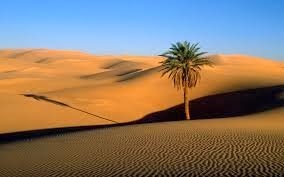 ü Arabic is the most widely spoken language in Sahara. ü This is the largest desert in Asian region. ü It stretches from Yemen to Persian gulf and Oman to Jordan and Iraq. (Please look at the map). ü This desert covers eight countries in this region. ü This is present in the south of the African continent. ü It is covered in three countries. Namibia, Botswana and South Africa. ü Kalahari Desert occupies most of the area in Botswana. ü This is located in Mongolia. ü It also covers north and northwest parts of China. 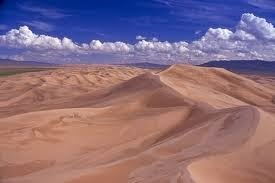 ü This desert is bounded by Steppes and Altai Mountains of Mongolia in the North. ü The Gobi Desert is an important location along Silk Road. ü This is located in China. ü This is bounded by Kunlun Mountains in the south. ü This is bounded by Pamir Mountains in the west. ü Bounded by Tian Shan (Mount Imeon) in the North. ü This is located in South America. ü This is present on the west of Andes Mountains. ü This is the driest desert in the World. ü This desert covers Chile, Peru, Bolivia and Argentina. ü This is the largest desert in South America. 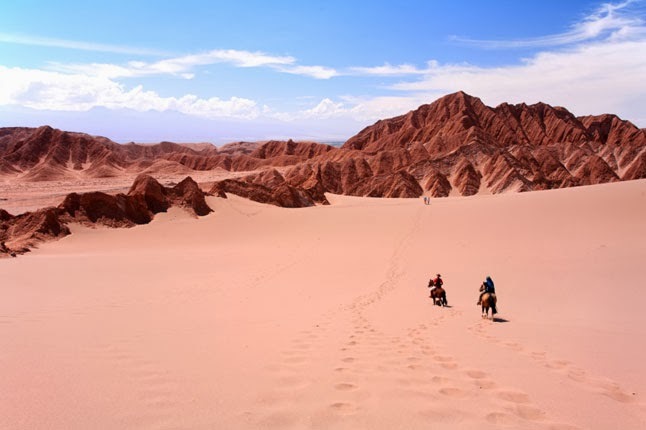 ü This is primarily located in Argentina. ü Small parts of this desert extended into Chile. ü This desert is bounded by Andes towards west. ü Towards East it is bounded by Atlantic Ocean. ü This is also known as Great Indian Desert. ü This is present in the boundaries of India and Pakistan. ü It is the World’s ninth largest subtropical desert. ü It is present mostly in Rajasthan. ü Some parts are extended into Gujarat, Haryana and Punjab. ü It is surrounded by Aravalli range on the East. ü It is bounded by Rann of Kutch on the South. ü It is bounded by Indus River on the West and by large thorny steppe on the North.